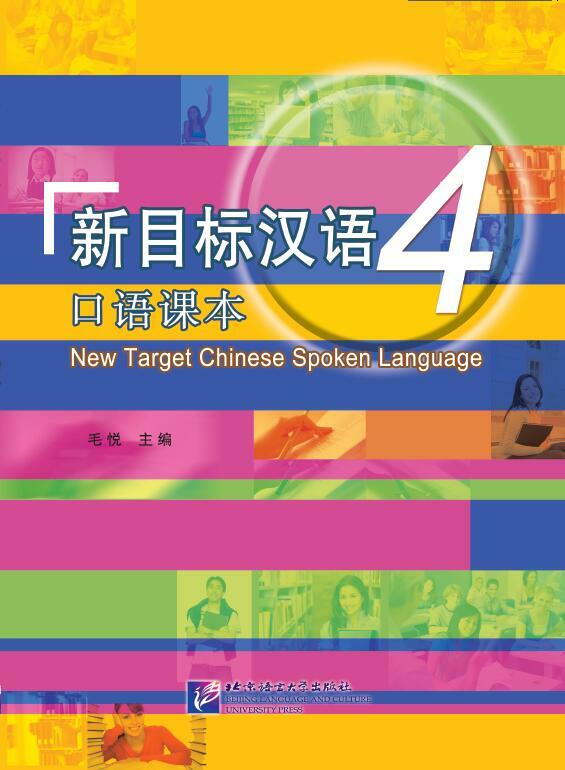 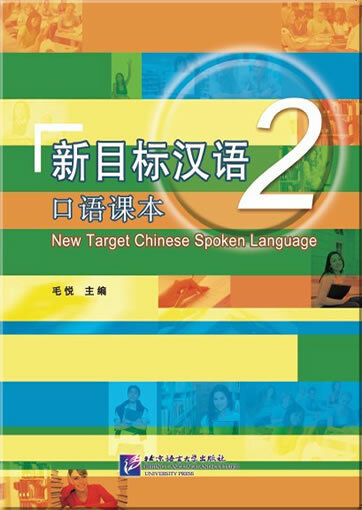 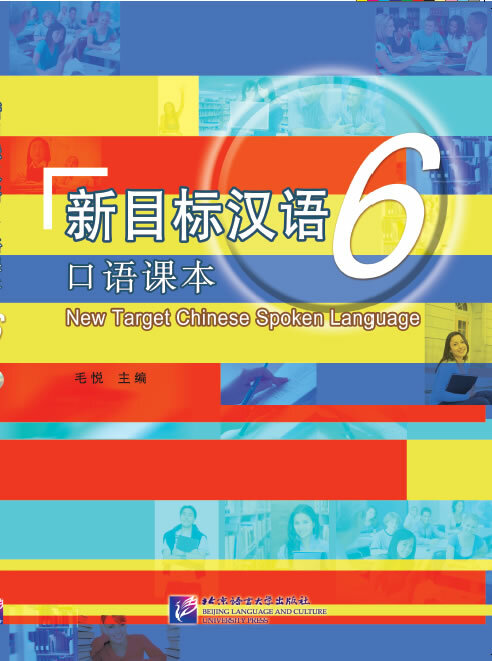 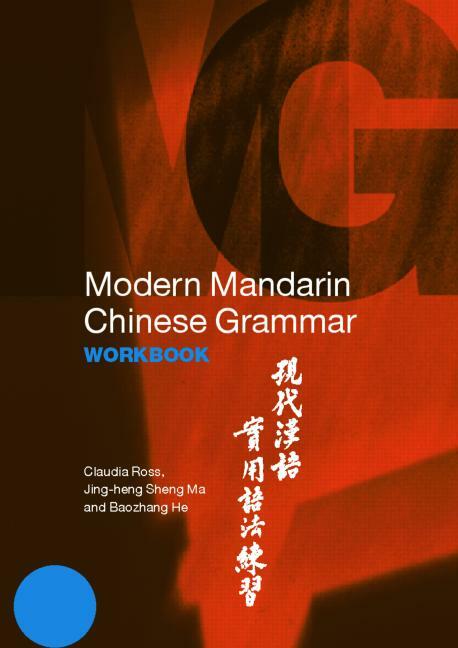 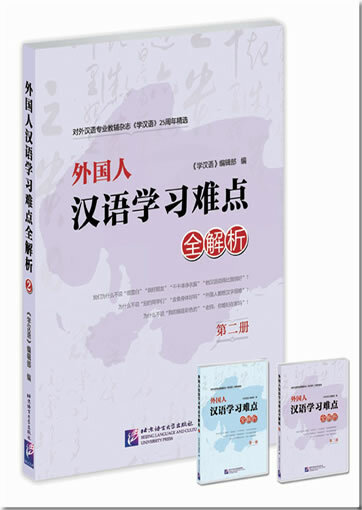 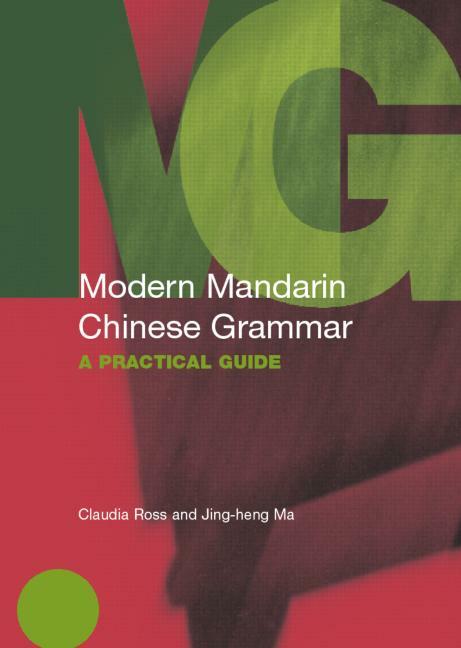 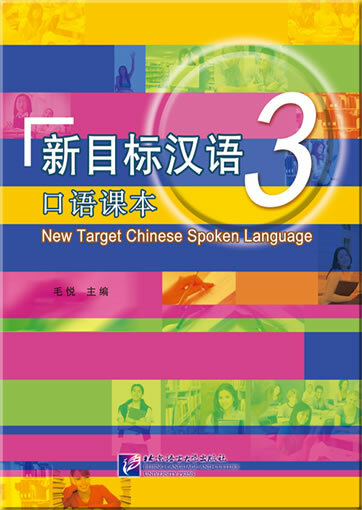 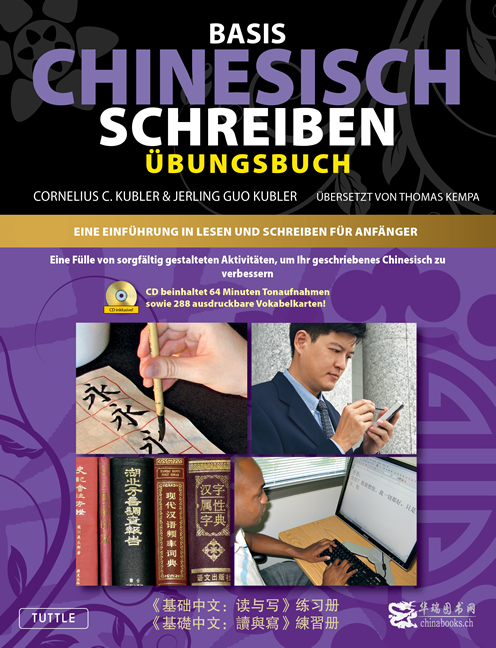 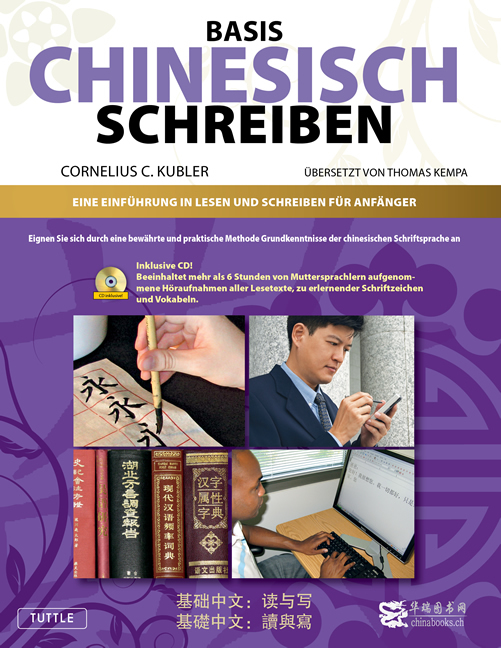 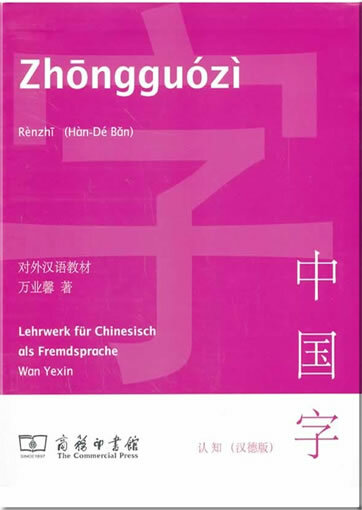 Volume 2 includes 10 units, having topics such as weather, health, study, asking for directions, travelling, means of transportation, Chinese food, date, etc. 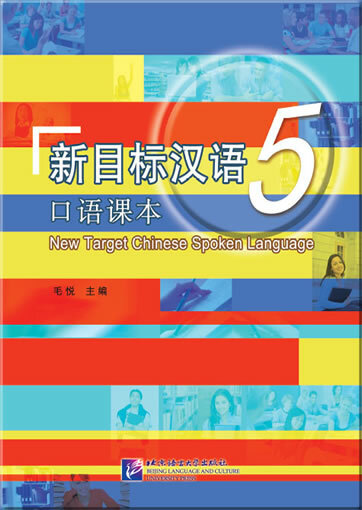 Each unit includes several objectives of the tasks and helps learners to achieve language acquisition when carrying out the tasks. 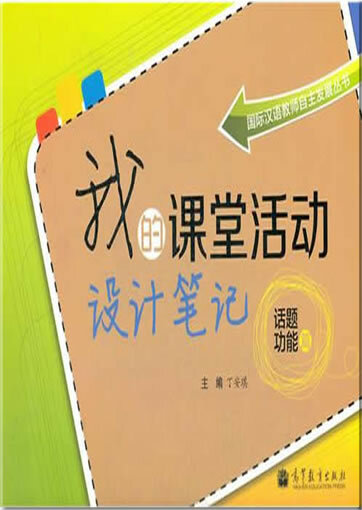 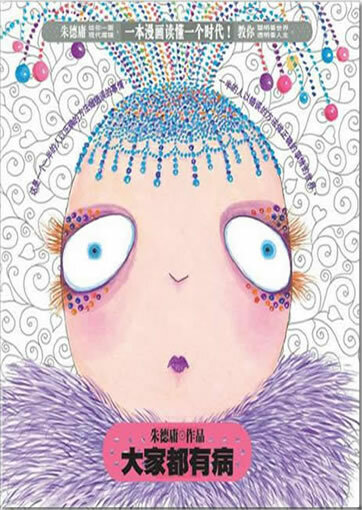 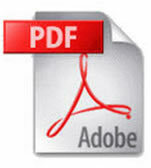 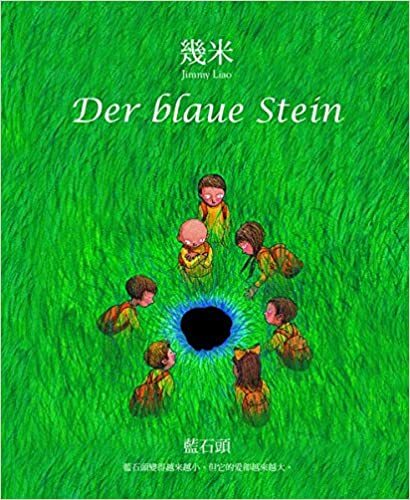 It provides the English translation, full-color illustrations and pictures of the real objects. 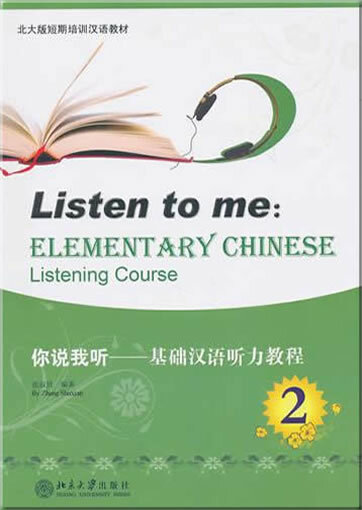 There is a recording CD in addition.